Arbordale, Indiana…where mistakes are made, love blooms, friendships thrive, and futures are being formed. Start in 1984 and work your way to the present with these young men and women as they begin their journey toward adulthood! Can a blind date turn into a romance? Amy Callahan wants to find out, so when she flies to California to spend a week with Matt Slagal, she discovers the ups and downs of a long distance relationship. Which one prevails…”Absence makes the heart grow fonder” or, “Out of sight, out of mind”? Keri Patterson meets an older man, and is instantly transported into her first adult relationship. But is Kyle Sampson really telling her the truth about his ex-wife? 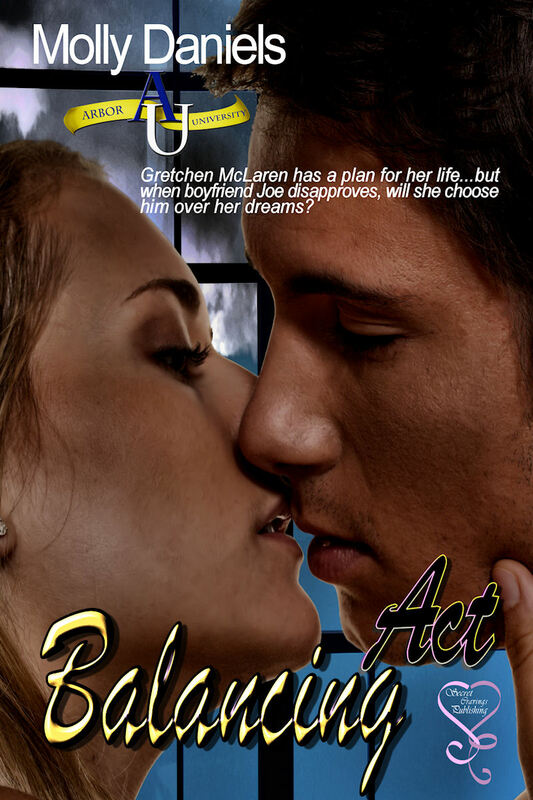 Is Keri’s ambition to someday be a part of an Indianapolis 500 racing crew interfering with her love life? Gretchen McLaren has her life mapped out. Peace Corps, then settling down as a social worker, working with the elderly. But her boyfriend Joe Walker doesn’t agree with her plans. 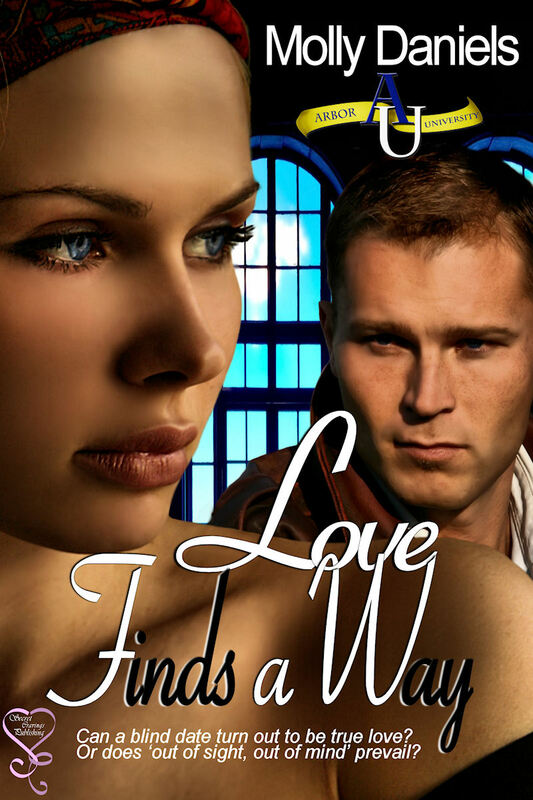 Find out what happens when love and ambition collide, and what happens when true love has been under your nose the entire time. Caitlyn McCarty also thinks she has her life planned out: Marrying her high school sweetheart, Bryan Johnson, and teaching elementary school. But when Bryan’s life turns upside down with an unexpected turn of events, will Caty stand by her man? Or will she abandon him in his time of need? And when she starts to question her life, will she find the courage to make up her own mind, rather than stay on the ‘safe’ path? Stephanie Ridgeman is sick and tired of watching her friends go through heartache and question their goals, all in the name of love. So when she meets a young woman who introduces her to another lifestyle, Steph finds out there are different ways of expressing love, although society shuns her new views. Will Steph ever figure out which world she belongs in, and will her friends accept her decisions? What happens when your roommates are pencil-slim without trying, and you gain a dress size by looking at chocolate? Susan Best struggles with her self-esteem after a bad break up. She diets in the wrong manner, and soon it’s almost out of control. 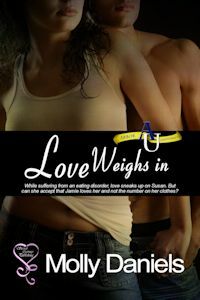 When love sneaks up on her, can she accept the truth her man loves her, not the number on her clothes? Travis Freeman was instrumental in jump-starting Susan’s singing career. But he didn’t count on the dark side of being in the spotlight, and stands by helpless as the woman he loves spirals out of control. But after alerting her friends to the problem, he risks losing her altogether. Jamie watched his identical twin brother Rob break Susan’s heart. Thrilled by the fact their friendship is rekindled, he appoints himself her personal body guard during their summer job. But when he kisses her, is she picturing his brother? This is the story of Lynne Harcourt, an African-American, who’s living every girl’s dream of dating the popular basketball player, and is a contender in the local beauty pageant. As the title suggests, race will play a factor in this love story. I’m only on the sixth chapter, so keep checking back for an update! 80% complete, this is the story of Cassandra and Justin. Justin, a senior in at Arbor University, is captivated when he meets Cassie, a recently widowed mother of two toddlers. Cassie is leery of the fact she’s older than Justin, and tries unsuccessfully to fight her growing feelings. What happens when Justin graduates, and starts his new career? Is Cassie right about letting him experience life first, instead of diving into instant fatherhood? As the title suggests, Amy, Keri, Gretchen, Caitlyn, and Stephanie reunite nearly 20 years later. Keri has been awarded “Outstanding Alumni” at Arbor University, and invites her friends and families to share in her honor. But there is some unfinished business in Arbordale. Is Keri still carrying a torch for her first love? Did Matt and Amy ever marry? Are Caitlyn and Bryan still together? Does Gretchen get her self-confidence back? What has Stephanie been doing all this time?